Happiness is contagious. A smile from a stranger, an unexpected compliment, the sound of children’s laughter: all these make most people instantly happier. 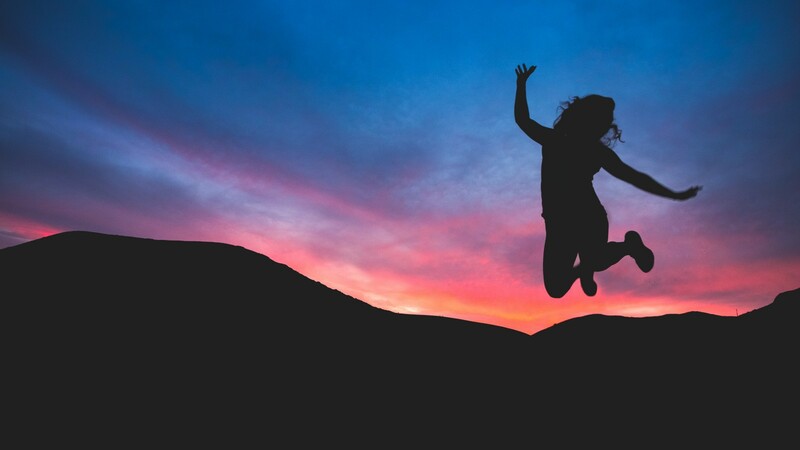 If used in the right way, the infectious nature of happiness can do more than just put a smile on our faces, but can be a real benefit to brands too. A study by agency Isobel found that of the top 10 ‘happiest’ brands, 50% were also in the top 10 ‘most trustworthy’ brands. This correlation might just be a happy coincidence, but it more likely shows that if a brand truly does promote happiness as one of its key messages and values, this ‘happiness factor’ can rub off on how trusting and caring the brand appears. 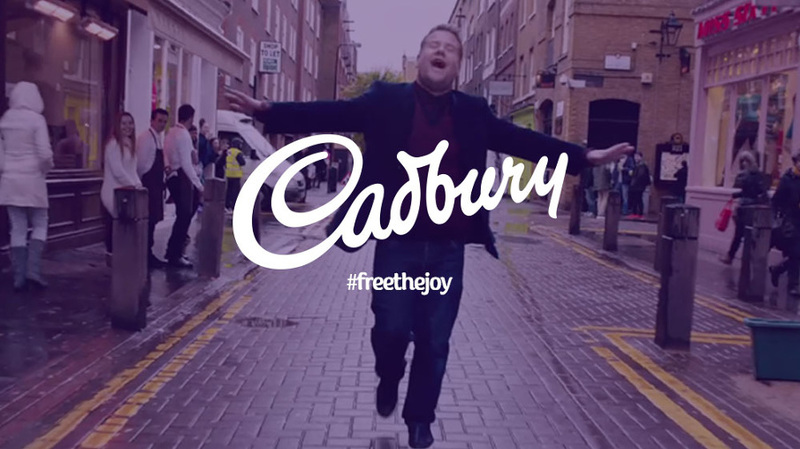 Cadbury, for example, have asked us to ‘free the joy’ as part of a £75m advertising campaign. Their products use the power of happiness to sell, showing what eating and purchasing their product will do and that by opening their confectionary you are freeing the joy around you. The campaign has been an unequivocal success, with the brand ranking number 1 in the ‘happiest brands’ and 5th in the ‘most trustworthy’. It is not enough, however, to simply spread happy messages and expect them to rub off on consumers. When it comes to happy brands, strong clarity of thought and a good heritage can be crucial. If a brand can show how poignant their heritage is and combine this with truly living by and believing in their ‘happiness factor’, their messaging has a much higher chance of getting through to consumers. What a brands says about itself is important; brand story is imperative to success. Living this brand story, however, is even more crucial. Consumers will see straight through ‘happy’ brand messaging if it is falsified, or if claims are merely made for claims sake. 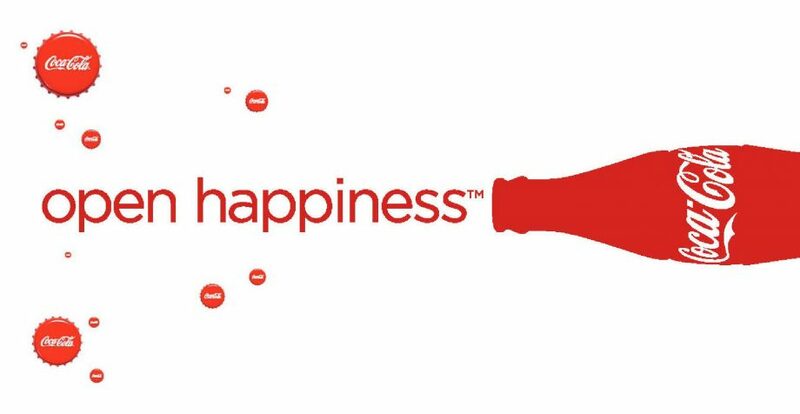 Coca Cola, for example, rank relatively low on Isabel’s ‘happiness scale’ at 19th, despite their strapline “Open Happiness”. While their marketing materials constantly endeavour to support this ‘happy’ message, their position as one of the world’s largest corporations and recent trends in health consciousness mean that many consumers are dubious of their happiness claims. In order to succeed as a brand that wants to show itself as happy, it is necessary to utilise both rational and emotional attributes. Leaving an imprint on the consumer but being able to back it up with quality and heritage is key to creating a happy brand that people will believe in. A happy brand story, if properly lived up to by the brand, can act as a brilliantly clear, concise and consistent way to aid communication.